With divorce rates steadily rising worldwide, it has become even more important to address problems in marriages before they turn into huge issues which cannot be resolved. While in some cases, divorce may be the healthier choice, there are ways to salvage this union from ending, for some. Issues caused due to communication gap, conflicts due to difference of opinion, etc. should not be ignored. The earlier they are addressed and resolved, the better it is for both parties. Timely marriage counseling can play a big role in saving a marriage. Marriage counseling or couples therapy helps married couples identify and resolve conflicts, bridge communication gap and improve their overall relationship. Through professional help, you will be able to make well-informed decisions about strengthening and in some cases, rebuilding your relationship. Marriage counseling, like pre-marital counseling, typically involves both partners. However, in some cases, one partner may decide to work with a counselor alone. The ideal type of treatment depends on the situation. WHY IS MARRIAGE COUNSELLING DONE? Provides a neutral platform to both the partners to be vocal about the issues without the fear of being judged. Helping identify the best way forward, especially, when children are involved. 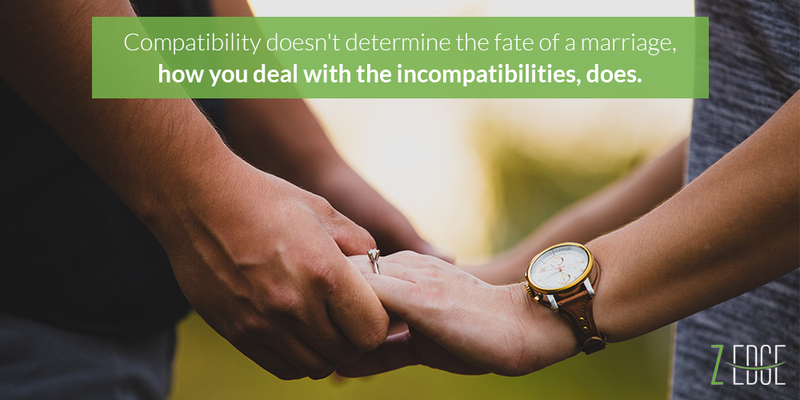 If a couple decides to stay together only for the sake of their children, it might not be the most healthy decision. On the contrary, it could have a negative effect on the children. If both parties decide to solve the issue and move towards a positive, healthy relationship, that may be the best for the children. WHAT ARE THE OUTCOMES OF MARRIAGE COUNSELLING? Helps to come to a well-informed decision about the way ahead, especially when communication has become extremely negative. When the partners know there is a problem but are not sure how to solve it, it is best to consult a counsellor, as they will be able to guide them in the direction of light. Once the feelings and thoughts of the couple are out in the open, the communication gap is bridged, and this might strengthen the relationship even more. As much as a couple tries to hide conflicts from their children, children are in majority of the cases, very perceptive to the fact that something is wrong. Counselling is of great help in these cases, as you will be guided in the best possible direction keeping the well-being of the children in mind. Not all marriages can be salvaged. During the course of marriage counselling, some married couples realize that it is healthier for them to be apart. However, for those marriages that can be saved, and for those partners who are very committed to the counselling process, it may be able to make their relationship to grow stronger than it was before, by reminding them why they fell in love in the first place and decided to make this big commitment to each other. Consequently, it also makes them equipped to maintain the relationship as well.